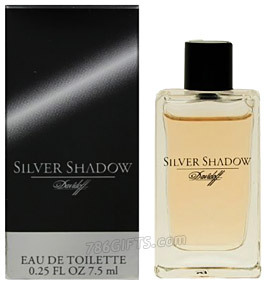 Silver Shadow by Davidoff: a signature perfume for an extraordinary man who has seen, done and accomplished a lot in life, still pursuing more. It is the cologne that signifies elegance of a man. Silver Shadow by Davidoff is an oriental woody fragrance with a combination of orange, spicy coriander, hot saffron, patchouli leaves, amber, benzoin and oakmoss.